As mothers, daughters, sisters, friends, partners, AND people living with HIV, women have incredible power to change the course of HIV. One in four people living with HIV in the U.S. is a woman. Women of color have been disproportionately affected. 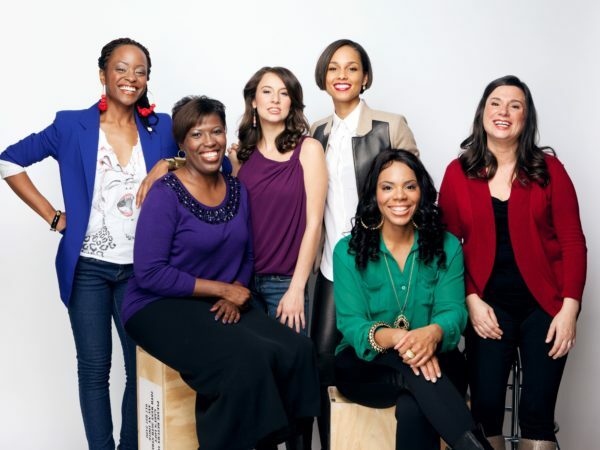 Grammy Award-winning artist Alicia Keys in conversation with five inspiring women living with HIV here in America, about love, life and finding empowerment. ​​​​​​​One in two women living with HIV experience intimate partner violence. 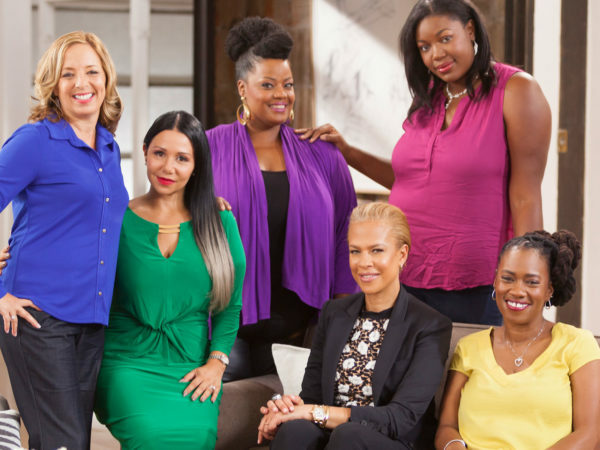 Tonya Lewis Lee talks with five incredible women living with HIV who have experienced IPV. By sharing their own experiences, the women seek to take away the silent shame many dealing with these issues feel and show there is a way forward. 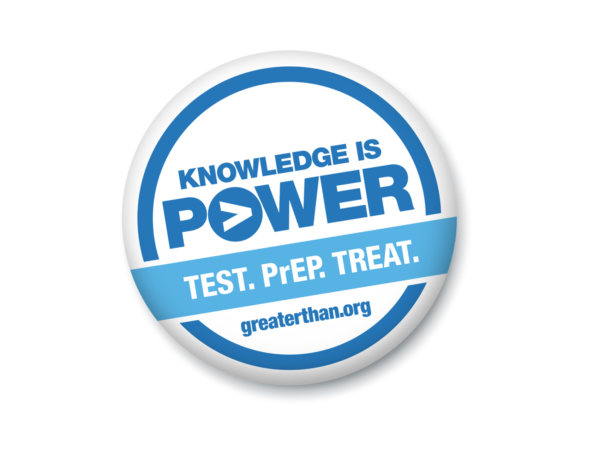 ​​​​​​​Transgender women are among those at highest risk for HIV. It doesn’t have to be this way. 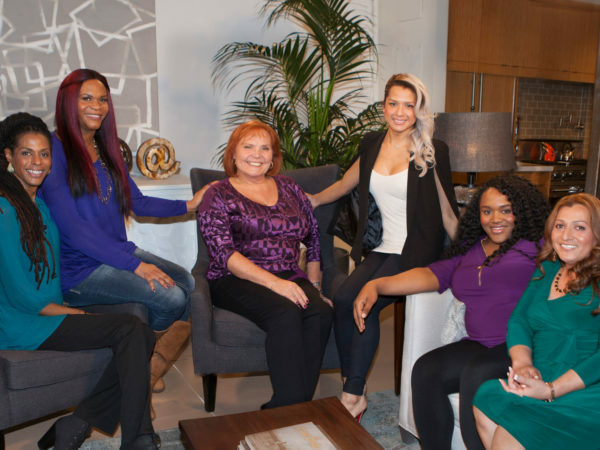 Six transgender women talk about HIV, its impact on their lives and the response that is needed.